Daniel Foor, PhD is my guest tonight and has just written a new book, Ancestral Medicine: Rituals for Personal and Family Healing. It's a fascinating look at ancestral healing and beliefs. 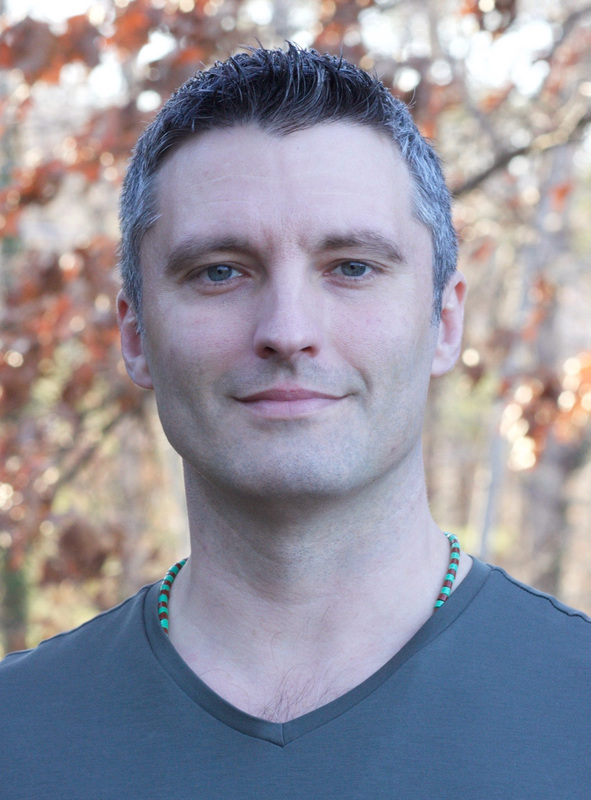 Daniel Foor, PhD, is a licensed psychotherapist and a doctor of psychology. He has led ancestral and family healing intensives throughout the United States since 2005. He is an initiate in the Ifa/Orisha tradition of Yoruba-speaking West Africa and has trained with teachers of Mahayana Buddhism, Islamic Sufism, and different indigenous paths, including the older ways of his European ancestors. He lives in Asheville, NC.